Continue to Live in the Past….. 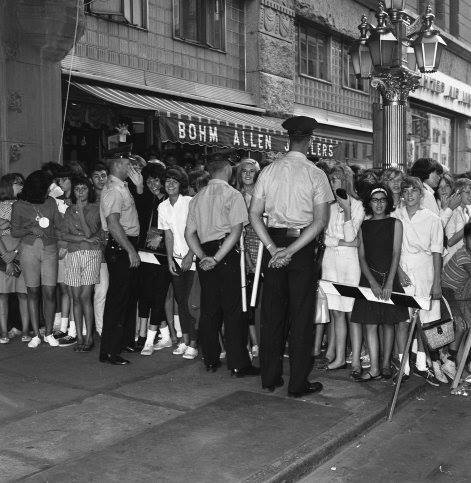 But I do believe it is safe to say that we Baby Boomers will hold onto our past with every ounce our free lovin’, draft dodgin’, peace signin’, haight-asburyin’, twistin’, go-go dancin’, American bandstandin’, mousketeerin’, phone booth stuffin’, drag racin’, 3.2 night clubin’, Fab Fourin’, mini skirtin’, hula hoopin’, davy crocketin’, rin tin tinin’; beach boyin’, color televisionin’, top fortyin’ …… cold dead fingers are pried from our transistor radios and 45 record collections…..
At any rate – here is a Part 1 Tour of our lives growing up in the Denver area…. 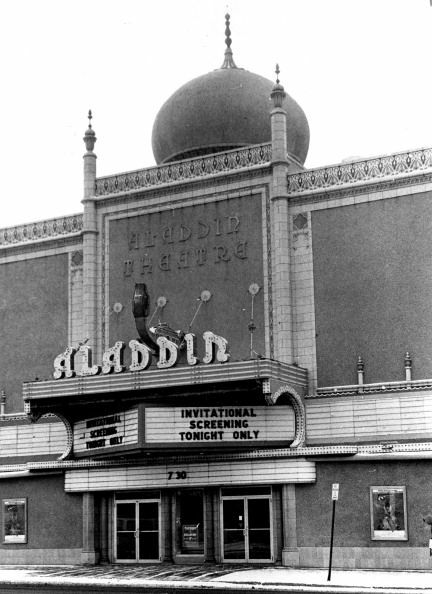 I saw many movies here but won’t forget “South Pacific” and “Bloody Mary” – Tragically this historic and grand landmark on East Colfax was torn down before it could be protected – According to Colfax Mayor Jonny Barber the loss of the Aladdin was the impetus for future efforts to save historic landmarks ….. 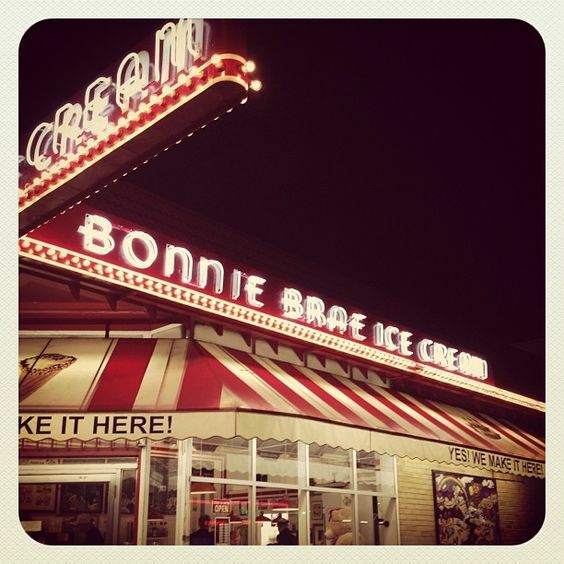 Located on Sheridan Blvd., just steps away from Boss Radio KIMN – this was my haunt for vinyl! The record department – located just inside the main entrance was usually staffed by Judy a very nice lady – and little known to me at the time – that cute little Janet! – My future sweetheart forever! 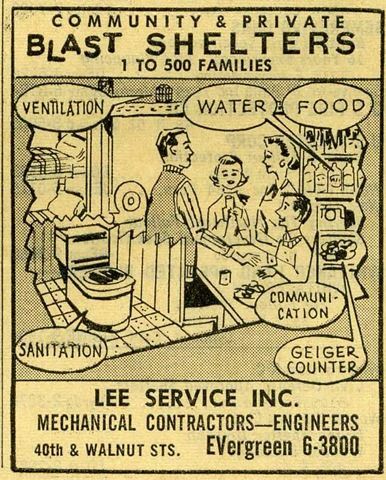 What is really funny is that we actually thought we could duck into a blast shelter and then emerge safely returning to our Baby Boomer adventures after Nikita dropped the big one. We were always told that Denver would receive a direct hit due to NORAD being located just down the way in Colorado Springs. We also thought that our ‘duck and cover’ drills at school (ducking under our wooden desk) would shield us from the blast. 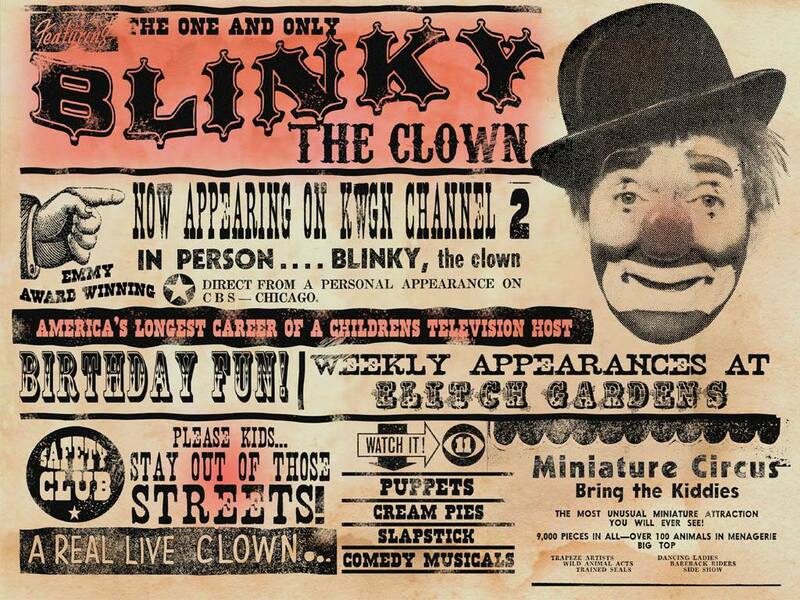 Blinky was a very early children TV show host – I only met him once at his Broadway curiosity (junk) store – He was pretty grumpy – That seems to be the consensus of all who crossed his path or appeared on his local show on Denver’s Channel 2. Being around a couple hundred thousand Baby Boomers can do that to a fella. 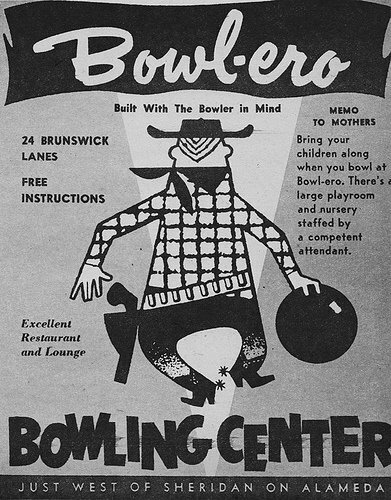 Located on West Alameda just west of Sheridan Blvd., this was my haunt for years for both open bowling and leagues – junior leagues right up through high school. West High had a Saturday league with about 20 teams! 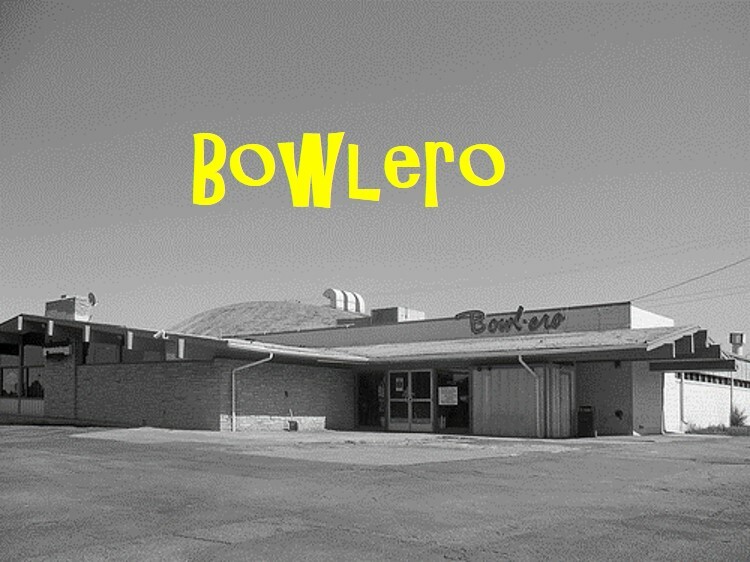 It was also the home of the “Bowl Burger”! If you grew up in Denver – enough said…. Yikes! 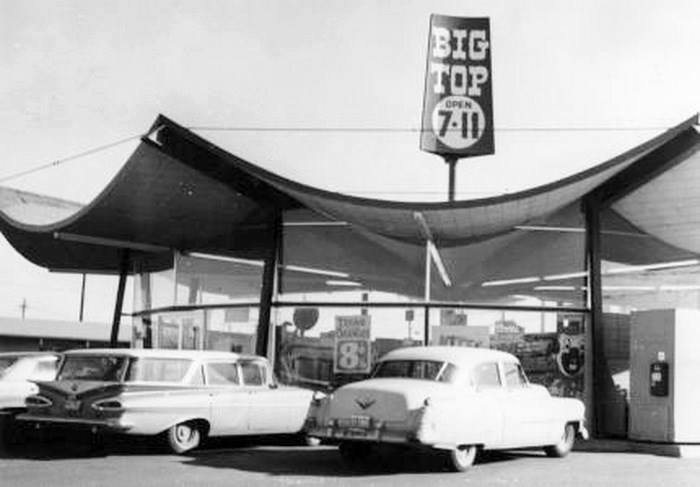 In the northeast, it was Bob’s Big Boy. Also Abdow’s. And you can have the Chevy wagon, cool as it is; I’ll take the Caddy next to it! I think we revere our past so much because, but at least for me, the pre-Kennedy assassination years seemed like the last time the social contract was working pretty well. 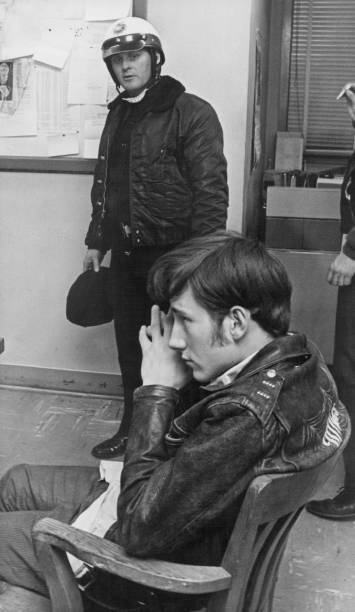 Even in the rest of the ’60s one could still fairly well tell the good guys from the bad. Or so it appeared…. 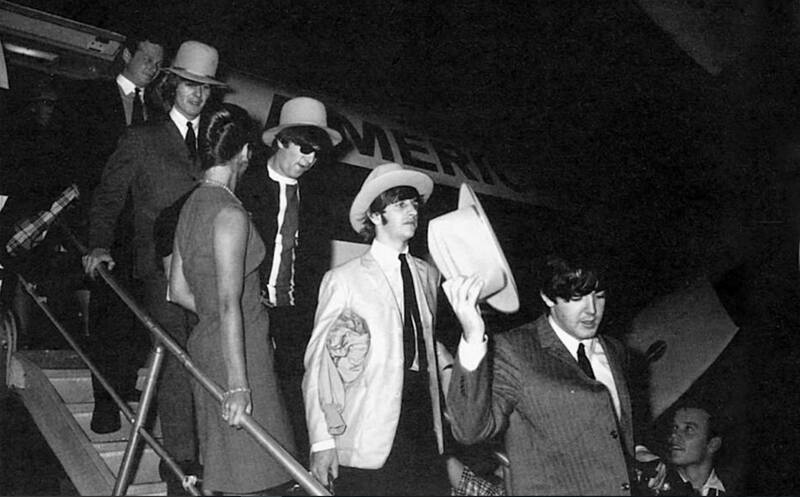 And despite the good music and the cool cars, plus a couple of other things, I would not want to go back – although I wouldn’t mind shedding a few years and still being here now! Great post – please keep ’em coming! I have forgotten about Hesteads…..